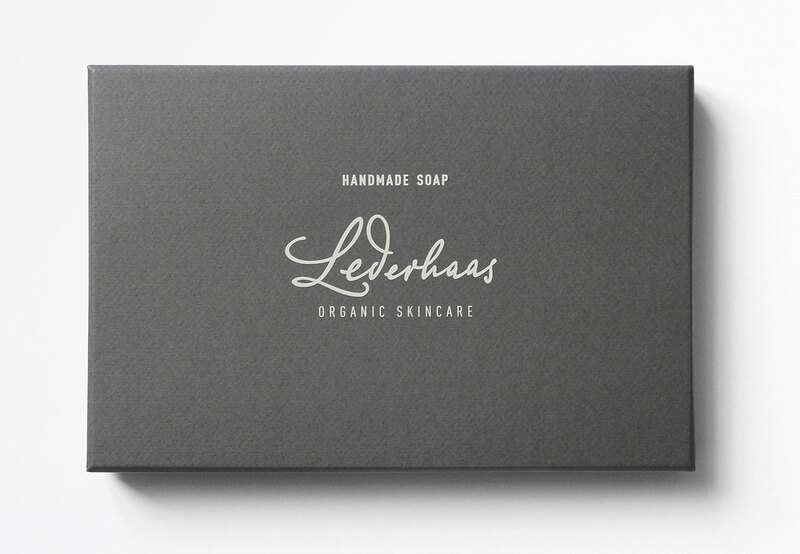 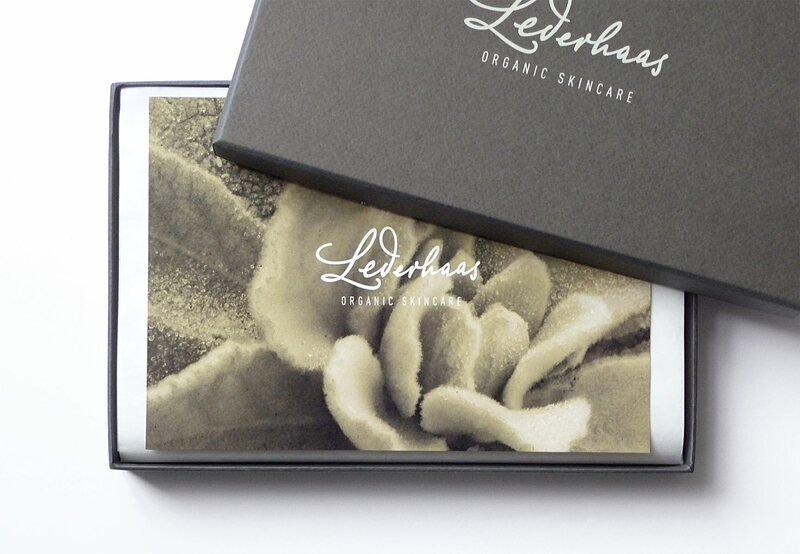 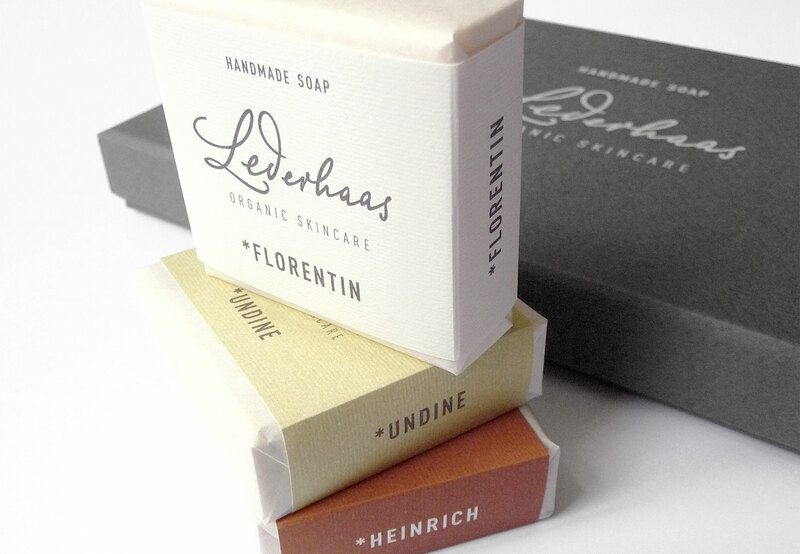 LEDERHAAS is a Viennese manufactory that transforms raw materials from certified organic farming, fair trade ingredients, precious essences and all natural plant oils into high-quality, premium cosmetics and exquisite perfumes and fragrances. 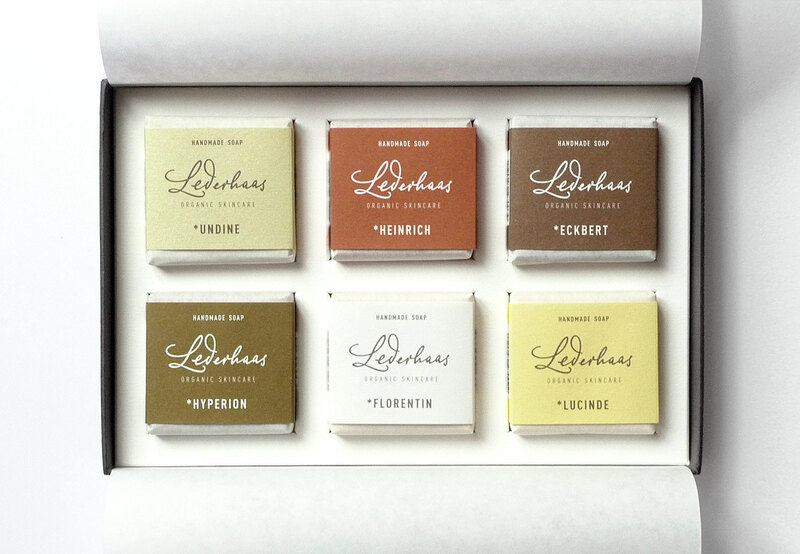 Names and distinctive fragrances of each of the six sorts in this Collection Box are the essence of romantic novels from around 1800, among them “Heinrich von Ofterdingen” from Novalis. 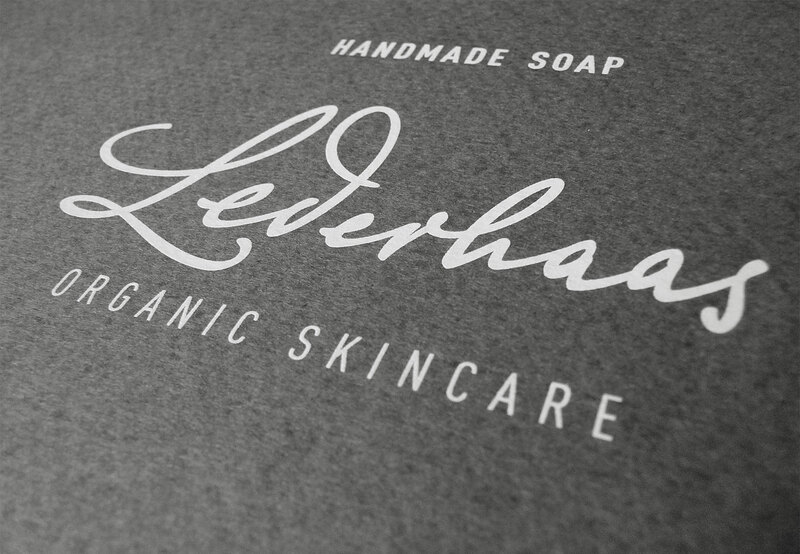 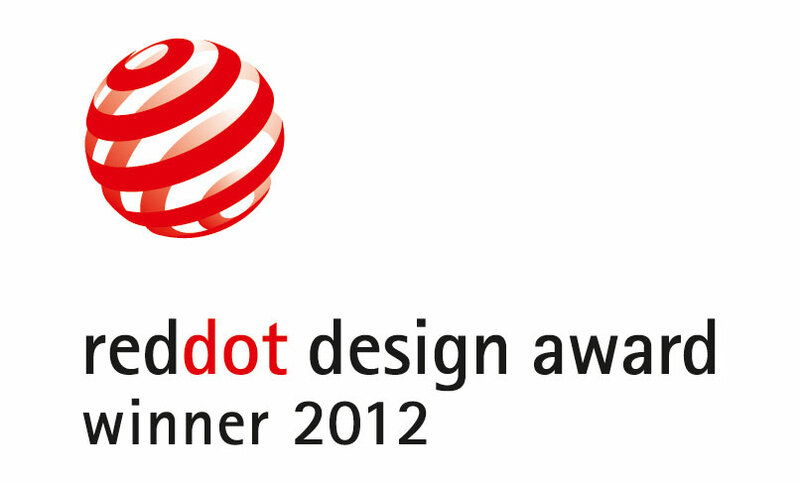 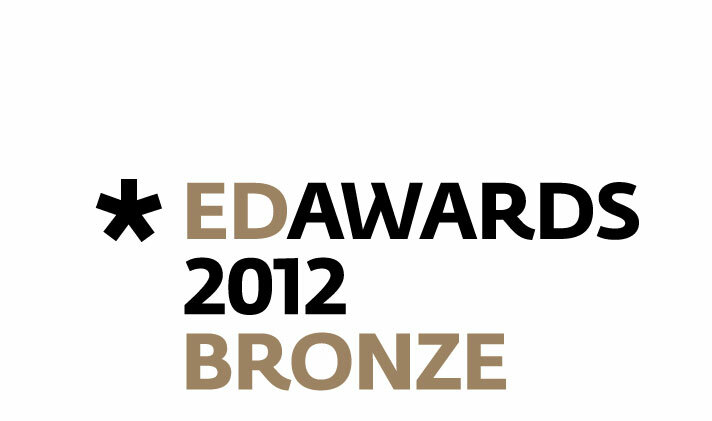 We designed a logotype that refers to the philosopher’s handwriting.